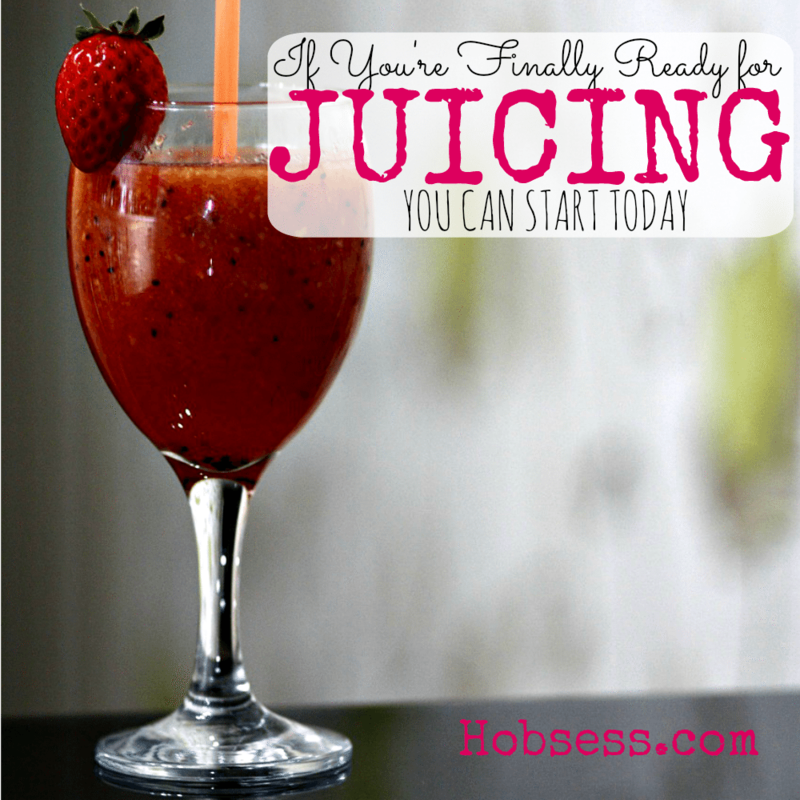 Juicing is not only fun but can add to your healthy lifestyle. There are so many combinations of fruit and vegetables to turn into juices that you can easily make this hobby part of your life everyday. Create a signature juice and share with your friends and family. Learn how quick and easy it is to juice from nutritionist, Barbara Mendez. Are you just getting started or are you an expert? Get involved with others who share your interest and/or passion in juicing. Go to this Juicing Board, click “Follow Board” and then help us make this the best board on Pinterest! Follow Hobsess (Rev Crouse)’s board Juicing (FOOD/DRINK) on Pinterest.